In many middle sized organisations, capability and learning sits within the HR Business Partners remit. 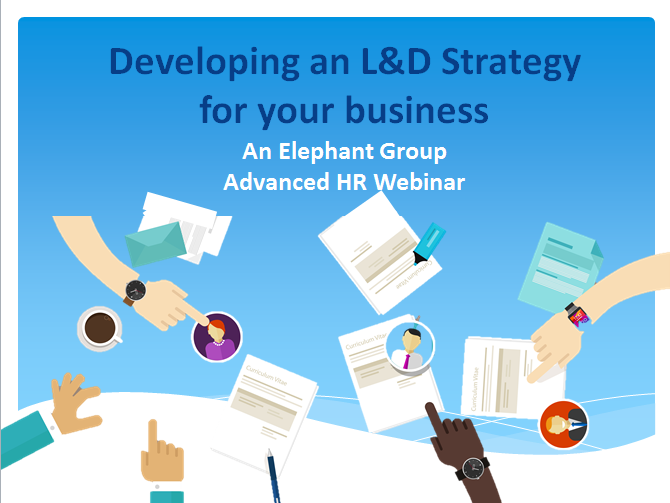 Whether you are in an HR role, with learning responsibilities or in L&D or OD, then developing a strategy for what is going to be delivered is essential for the business to understand and engage with your learning agenda. Useful suggestions for TNA’s when you don’t have much time. Thank you - this provided me with different ideas and structure of what to put into my strategy. I feel confident presenting this to our business management team.